We provide drums for exporting Hazardous chemicals, available with ready UN certifiation in size of 60ltr & 40 ltr open mouth packing for powder chemicals and 35 ltr narrow mouth packing for liquid chemicals. We are one of the leading packaging/maintenance service provider and Manpower supplier delivering packaging solutions in Tetrapak packing, pouch packing and storage and ware housing of food and Agri products to various customers in India, adhering to high quality standards. We at CLC Packers and Logistics Regd. 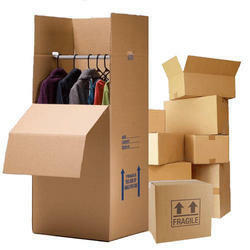 make the process of moving and packing activity smooth for our clients. 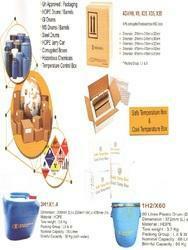 We also provide some of the tips for handling, storing and packing of the goods. To avoid the beginner mistake, we provide you the tips to avoid any kind of damage to the goods in this process of shifting or relocating. We are use good quality material with experienced packer and loaders with good network of the vehicle in all over india.